After years of only offering one rowing machine, the LifeSpan RW7000 is a commercial-grade option to go along with the very popular RW1000. For those looking for a durable home rower, without the high-end price tag, this one might just be the answer for you. Let's dig in a little deeper to see what this new rowing machine is all about. The RW7000 features a steel monorail and a nickel-plated steel chain...an all black frame with blue accents. You get a compact LCD display with all of the important workout details. Critics and users alike are very excited about the new LifeSpan RW7000 rowing machine, as they've been asking for a more club-quality option for some time. The entry level RW1000 has been quite popular and a big seller for the company, but it is definitely not as durable as the rowers you find at the gym. The RW7000 is a machine that can stand up to heavier use. Everything about the RW7000 is high end. You have a black steel monorail, nickel plated steel chain, reinforced foot plates and a higher 350 lb. max weight capacity. The motion is smooth and natural, and the rower feels very sturdy and durable. You get 16 different levels of resistance to choose from, and it's a combination of air and magnetic resistance, giving you the benefits of both of them...quietness and natural feel. You have 9 workout programs to choose from, including goals, high intensity interval training, race mode and manual, so there's plenty of variety for you. You can change things up from one workout to the next to help you reach your fitness goals quicker. The console is adjustable so you can tilt it to give yourself the best viewing angle. It's not the most advanced display we've come across, but it gives you all of the information you need in an easy to read format. There's also wireless heart rate monitoring capability on the LifeSpan RW7000 so you can get more accurate readings. It's not included so you'll have to buy it separately. 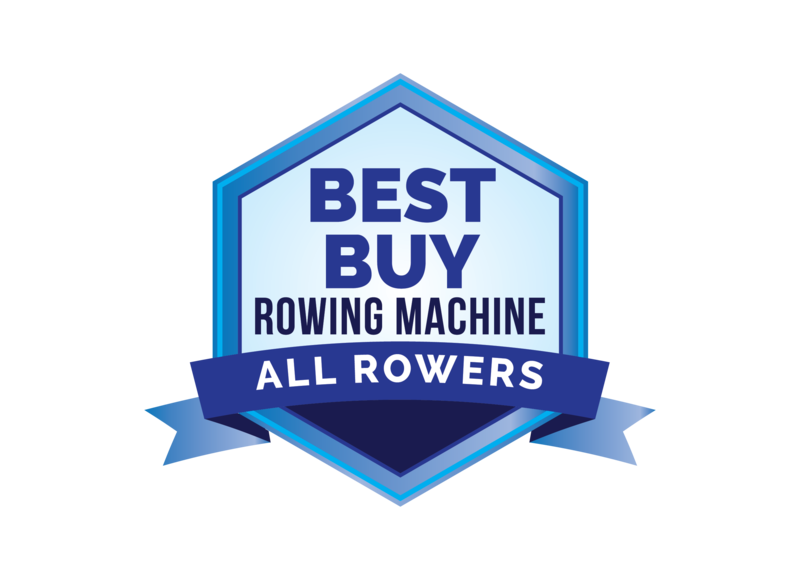 It comes with a very generous warranty as well, which speaks to the quality of the rowing machine. You get lifetime on the frame, 5 years on the parts and 2 years of labor. That's something you just don't find often, especially on similarly priced rowing machines. All in all, the RW7000 is a winner on all fronts. How Does the RW7000 Compare to the Other LifeSpan Rowers? 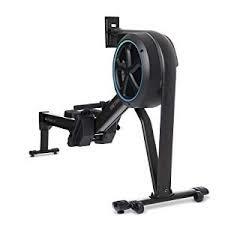 Currently there are only two LifeSpan rowing machines...the entry level RW1000 and the new RW7000. So it's easy to compare the two to see which one makes the most sense for you. The entry level RW1000 is a folding rower, with magnetic resistance with only with 5 levels, very basic display, a max user weight of 300 lbs. and a 5 year frame, 2 years parts and 1 year labor warranty. The RW7000 steps it up in all categories, with 16 levels of air and magnetic resistance, 9 workout programs, a more advanced display, a max user weight of 350 lbs. and a much stronger warranty, as you read about above. So you can say that the RW1000 is more of a light usage machine for the home, and the RW7000 is built for heavier use and will likely last much longer. Note that there is about a $700 price difference between the two as well. How does the RW7000 compare to the competition? At around $1,200 it competes directly with the LifeCore R100 and BodyCraft VR500, as well as the less expensive Concept2 Model D.
Although it doesn't hold a candle to the Concept2, it does give LifeCore and BodyCraft a run for their money. As such it's worth considering. If you're looking for a higher end residential rowing machine for your home gym, the LifeSpan RW7000 definitely warrants a look. It has a nice variety of workout programs, 16 resistance levels, durable components, smooth air/magnetic motion and a very strong warranty. LifeSpan has made a name for themselves providing high quality cardio equipment at affordable prices. The commercial-grade RW7000 continues that tradition, and makes a nice counterpart to the entry level RW1000.